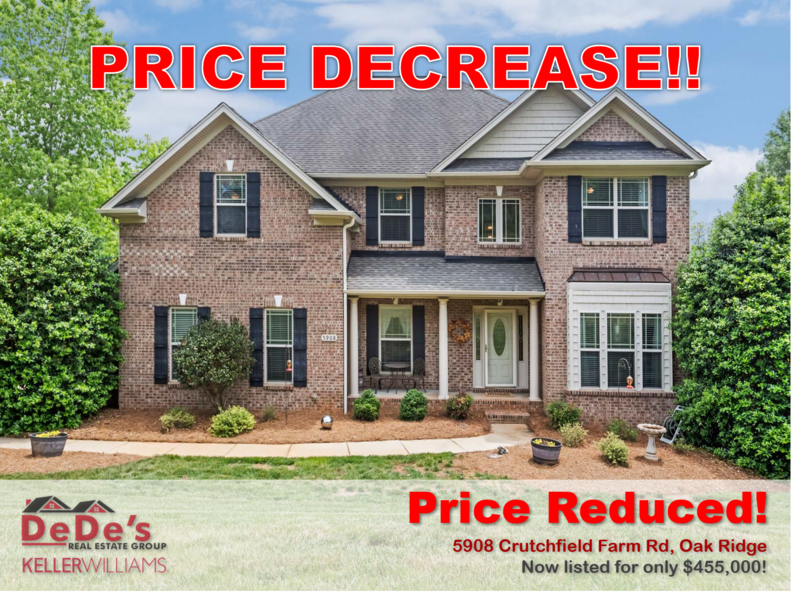 Price Reduced on Oak Ridge Home! Who do you know looking for a custom home in Oak Ridge and Northwest Schools with NO HOA, a full finished basement, and 4 beds and 3-1/2 baths for only 455,000??? Incredible deal and incredible home that was a builders personal residence. Call our team at 336-485-5711 for your own private tour!